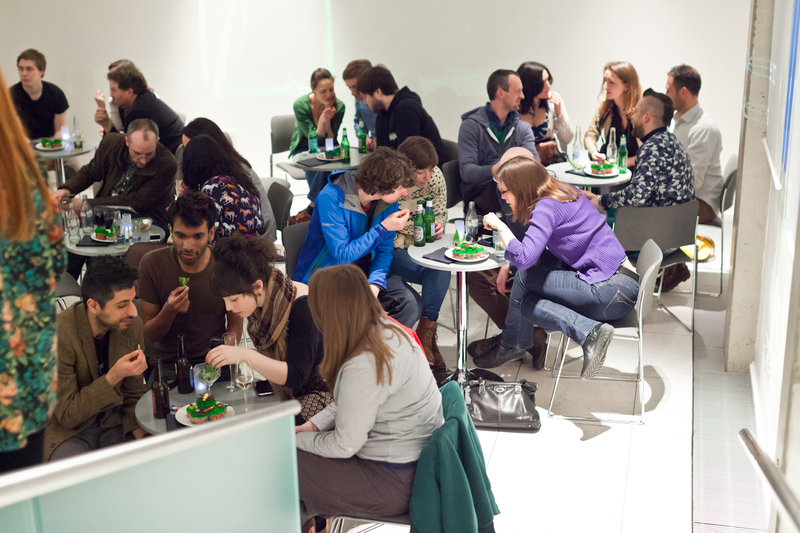 Our 2014 Festival will include GastroFest – a mini Festival of the science of food and drink, which will bring a series of innovative events exploring the centrality of science to our culinary experience. Probing the links between pleasure, taste and disgust, delving into the creative science behind our favourite foods, investigating future foods and mixing science, food, art and culture together to create out-of-this-world dining experiences, GastroFest will deliver a vibrant and varied programme that will appeal to all appetites. 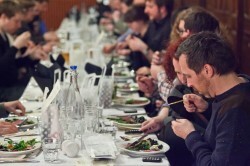 We plan to include a Gala dinner examining the intriguing and curious links between our food and our senses, a farmers market with a scientific twist, an interactive event where molecular mixology, scientific equipment and techniques are used to create cocktails, a Food for Thought discussion series and more. The 2014 Science Festival will run from 5 – 20 April and most of the GastroFest events will happen over the first weekend. 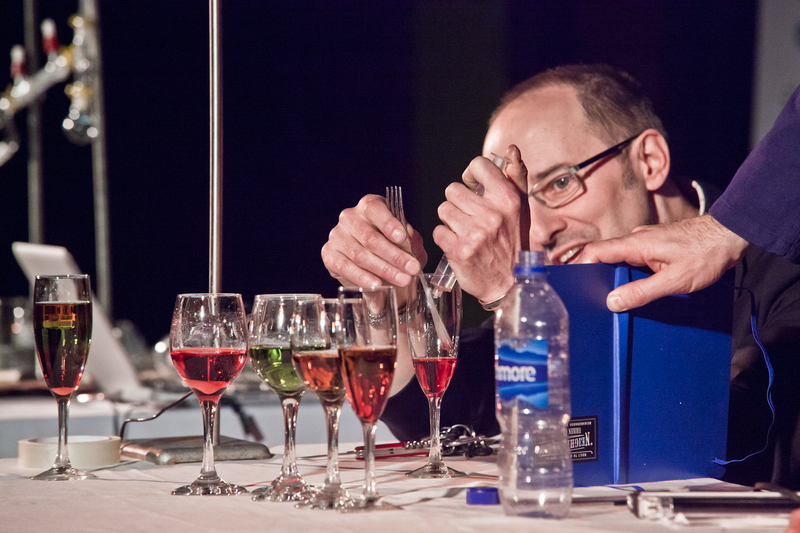 Edinburgh International Science Festival is the world’s oldest public science festival – we celebrated our 25th Festival in 2013. We now reach over half a million people every year through our Festival, education and international programmes. We are the largest primary schools science outreach provider in the UK – Generation Science our schools touring programme reached almost 60,000 school children across Scotland in 2013. In 2013 artist Jason Hackenwerth created the biggest spectacle the Science Festival has ever seen – Pisces, the double helix balloon sculpture which he created in the Grand Gallery of the National Museum of Scotland used over 14,000 balloons! We hosted Scotland’s first ever Mini Maker Faire at Summerhall in 2013 – this day-long celebration of all things DIY brought together an incredibly diverse and talented group of artists, crafters, geeks and tinkerers who shared their work with 3,000 visitors. We had our own beer brewed for the 2013 Festival – Culture#1 was a specially commissioned craft beer made by Barneys Beer which was brewed using the first ‘pure culture’. In 2003 we proved that humans could walk on water. A Guinness World Record was set at the Royal Commonwealth Pool in Edinburgh as part of the Science Festival for the fastest person to walk 40m across water on two independent floating shoes – it took them 1 minute 10 seconds. In 2012 we helped prove that hormones influence your dancing style – Dr Peter Lovatt carried out the largest study of its kind into the link between dance and hormones using our Dance Booth to collect over 6,000 ratings of the dancing of men and women. 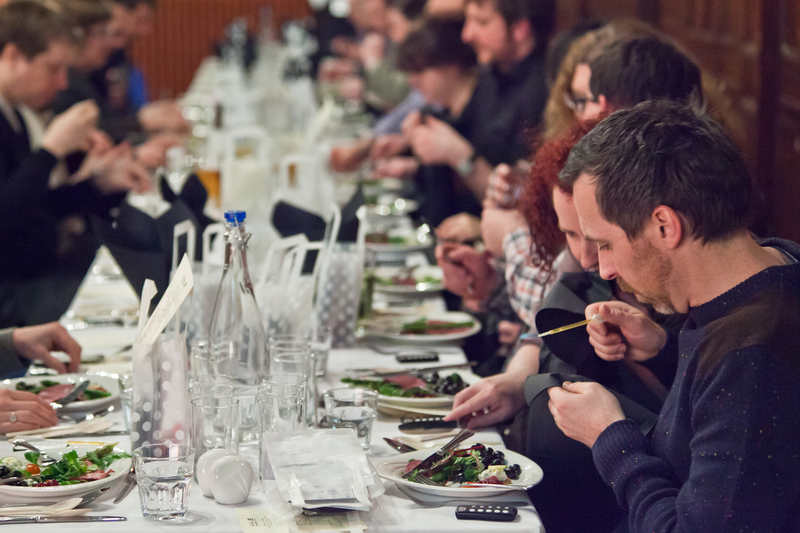 In 2013 we fed a whole room full of people some fly agaric mushrooms (known for their poisonous and psychoactive properties), probably for the first time ever at a public event, and everyone survived! The next Edinburgh International Science Festival will run from 5 – 20 April 2014 and the programme will be launched in February 2014.